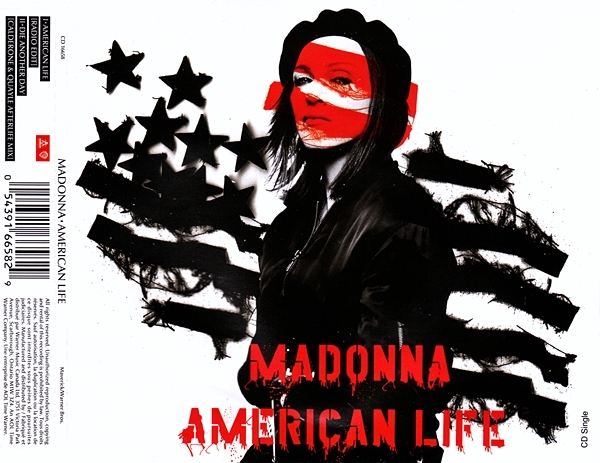 Even today, I consider American Life to be Madonna’s low point! I guess I’m one of the few (maybe the only?) 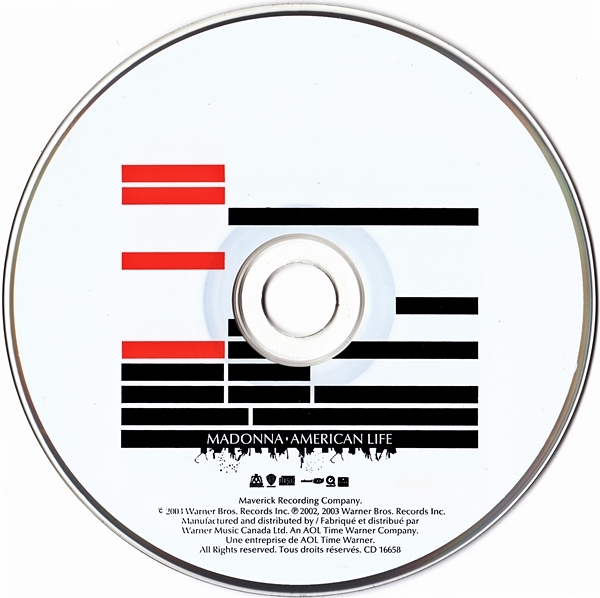 who finds “American Life” to be amongst M’s best work. 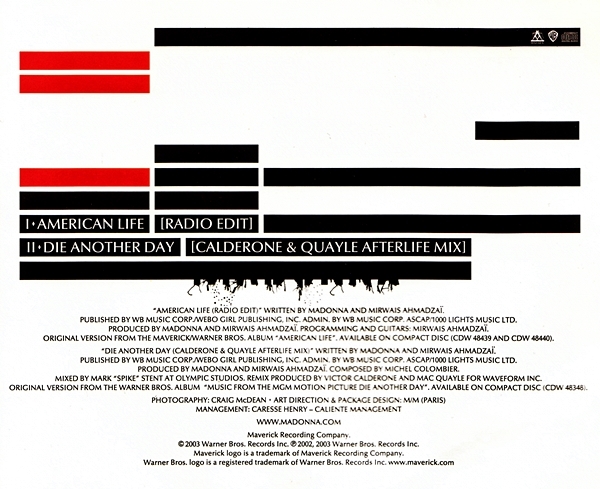 Definitely in my top 5 fave M albums of all time.